Let’s be honest, internships tend to get a bit of skepticism. 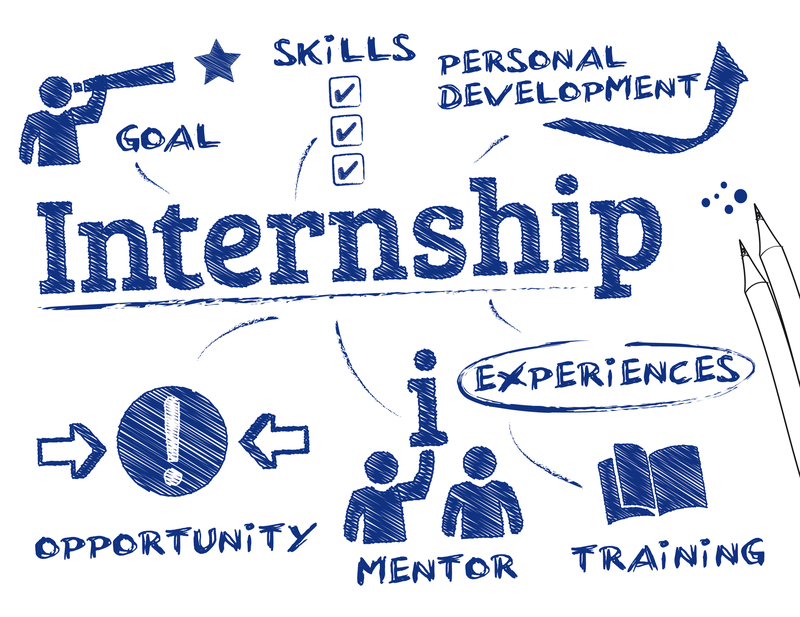 The age old stereotype of the eager intern, running around the office filling staff coffee mugs without getting paid or getting hands on experience in the field is something that might have passed through many of our brains when choosing an internship. If it’s your time for an internship, and you’re striving for a career in sports, it makes sense to look for a sports related internship. But, maybe you have some worries or doubts. Will you get to put your education to use? Will you get a chance to further your career by networking? Most importantly- will you be treated as someone with VALUE and not someone to be taken advantage of? You’ll make connections that last. Colleagues are more than just the people you work with- they become family. When challenges arise, your colleagues are there to work together to problem solve and offer cherished support. When you take on a sports internship, you are working alongside like-minded individuals, who came together in one place with one common characteristic- a passion for athletics. These are the people who talk your talk, know the stats, can discuss the game, and when work is done- spending time playing or watching the game together. The opportunities to work in sports is highly diverse. Whether your focus is is in media, marketing, tournament operations, management, medical or more...a sports internship gives you the opportunity to utilize your skills and perhaps explore other professional areas within the sport that you didn’t know about- resulting in the chance to excel at something new! There is always work to be done, especially when it comes to tournaments. As an intern, you might find yourself multi-tasking, picking up new skills and honing learned ones along the way. What’s better than being in the office? How about traveling for your internship! If you’re working in sports, tournaments bring staff all over the country. Sure, it’s a sacrifice when it comes to being away from home, but the experience of working while on the road, seeing new places and meeting numerous athletes and others in your profession not only shakes up the scenery, but gives you more opportunities to network outside of your bubble. Earn college credit working in the field that you love. Overall, a sports internship gives you hands on experience with your favorite sport, whether it’s a golf internship working on a tour for operations or taking care of the marketing that promotes and connects fans with the athletes. Better yet, you might be shaking hands with professional players, directors and other high profile connections that can help boost your career after graduation.